Dr. Jasong Fung: Why The obesity code? I get asked a very simple question all the time. It’s a fair question considering my background isn’t in weight loss or even diabetes. But these two topics were affecting my daily work and could no longer be ignored. As a nephrologist, I saw firsthand the effects that diabetes and its root cause - obesity - were having on the kidneys. In order to treat my patients (and not just their symptoms) I had to pay attention. Here’s the thing: If traditional weight-loss advice worked, if traditional diabetes treatments worked, everyone would be thin, healthy and diabetes-free. Doctors themselves would be thin. Obesity would be rare (and not a pandemic) because after all, there’s no shortage of traditional calorie counting information out there. Everyone knows what to do, and they ARE doing it - but it’s just not working. As a result, we’re facing an obesity pandemic with more diabetic patients than any other time in history. And it’s only getting worse. As long as we’re taking advice that’s been bought and paid for by any company that has a loaf of bread or box of cereal to sell you, we’re going to keep getting fatter and sicker. We here at IDM are on a mission to stop this global pandemic in its tracks. It started with THE OBESITY CODE, but it certainly hasn’t stopped there. There’s work to be done, people to heal, and insulin to lower - we’ve barely scratched the surface. After realizing that just not eating might be an appropriate tool for weight loss (imagine that), I began treating patients with fasting as a way to lower their insulin resistance and combat type 2 diabetes. Within months, patients were doing the “impossible” - reversing their type 2 diabetes and ditching their medication (because they just didn’t need it anymore). 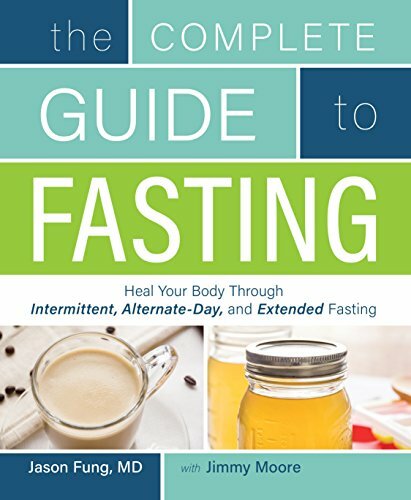 Those that participated in our fasting protocols lost hundreds of pounds and got their health (and happiness) back. 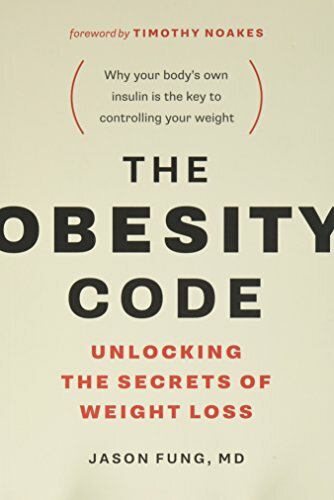 And so, the #1 best-seller that is The Obesity Code was born. If you’ve read it, I’d love to know the most shocking revelation you had… hit reply, I’ll be sharing my favorite responses on social media. 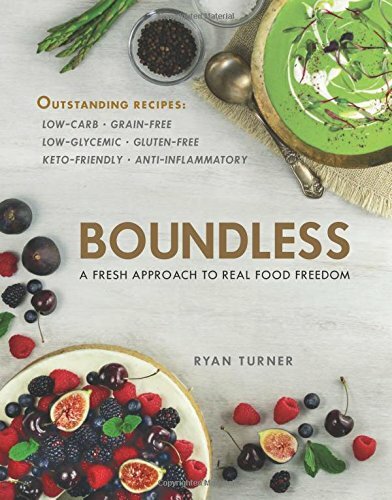 If you haven’t read it yet, I invite you to take your health into your own hands today.